Our team designed, installed and estabelished a wastewater treatment plant fro Esval Miljøpark in 2017. 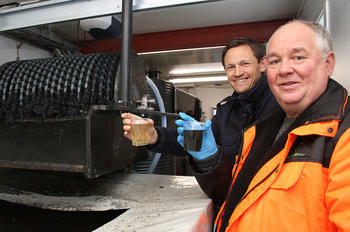 Since then the company has reported a very positive effect on the treated waste water. 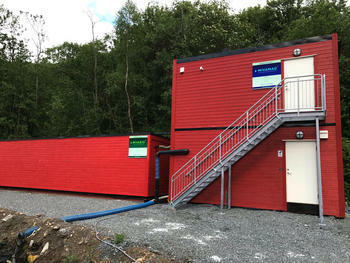 The treatment plant has a capacity of 40 cubic meters per hour and is built in a well-isolated module. 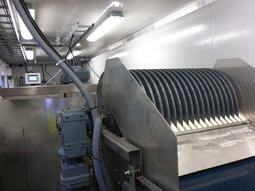 When the wastewater is treated the sludge is de-watered at the same time, without the use of a filter or an extra de-watering unit. 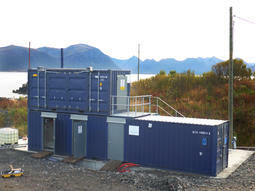 The sludge consists of up to 40% dry matter and is very easy to transport in containers. Do you own a landfill with a challenge regarding environmental pollutants? 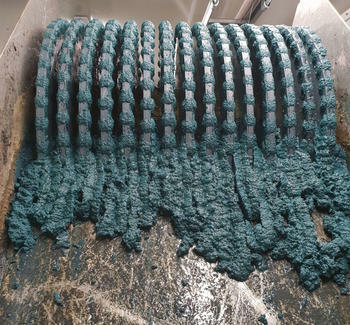 Please contact us to learn more about our treatment of leachate from landfills.